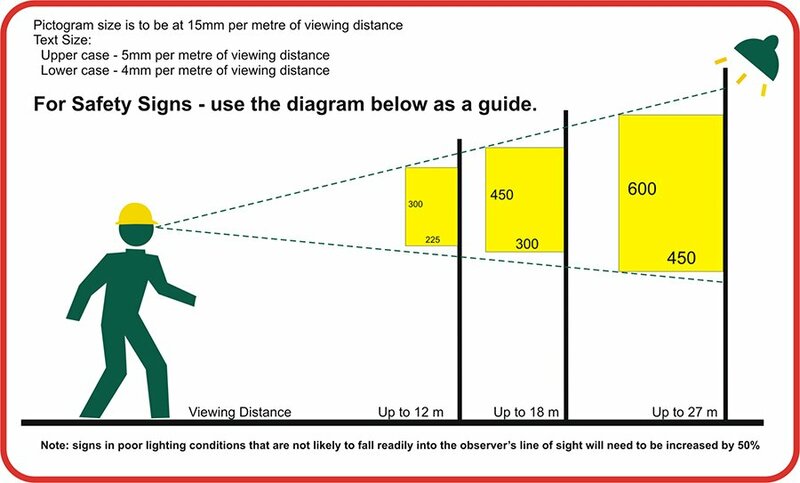 Feed Birds Signs are a useful tool to help meet safety compliance and guidelines. Create a safe workplace and keep employees protected with our Hospitality All Signs. Feed Birds Signs manufactured and shipped out of Queensland, Australia. Please remove all food scraps and do not Feed birds Sign. The Ibis becomes a real problem if it gets fed by Humans. In addition to becoming dependant, it is not a healthy diet for them. While feeding the Ibis seems like a good idea, however, the opposite occurs. 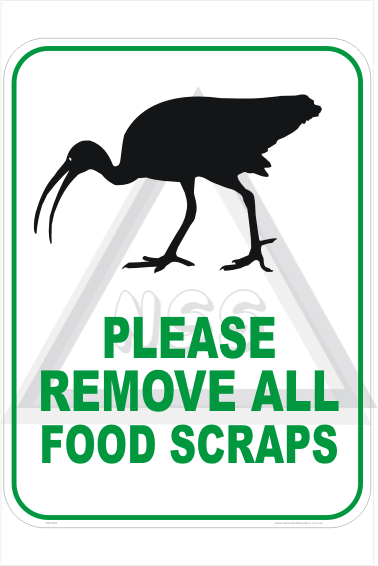 This Remove all food scraps sign helps control the Ibis from scavaging. If the sign you are after is in stock, we will ship the same day. However, if not, usually the next working day.